DOCTORS FEAR: “THE TOP OF LEONARDO DICAPRIO’S HEAD MIGHT BREAK OFF. Home → Damien Zone → DOCTORS FEAR: “THE TOP OF LEONARDO DICAPRIO’S HEAD MIGHT BREAK OFF. 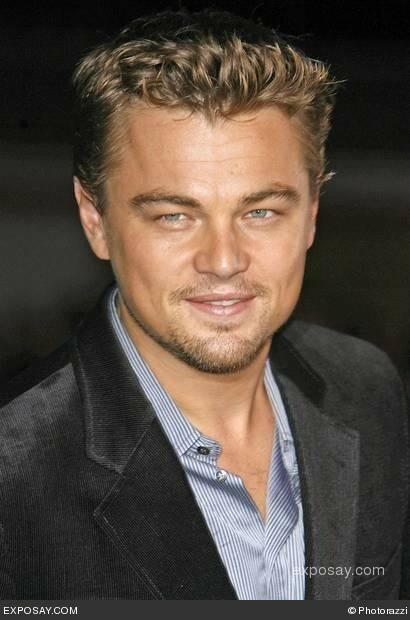 The scaffolding being erected around Leonardo DiCaprio’s head is not being done by carpenters as one would assume. Rather, it’s being assembled by a team of neurosurgeons who are desperately trying to stop DiCaprio’s over-sized cranium from lifting off and falling onto his shoulders. or perhaps shooting off into space. While Dr. Strenz is conservatively concerned, other doctors see this developing fissure and the continued enlargement of DiCaprio’s cranium as a recipe for disaster. Nobody knows what has caused Leonardo DiCaprio’s cute little head from transforming into a giant disaster in the making, but the doctors work diligently into the night applying layer upon layer of Mighty Putty. “We think it might hold,” said one Dr. Anthony Sullivan. “It worked oon my towel holders and a few tiles in my bathroom. we need only to keep Leo calm and relaxed until the putty hardens which can take up to six weeks.